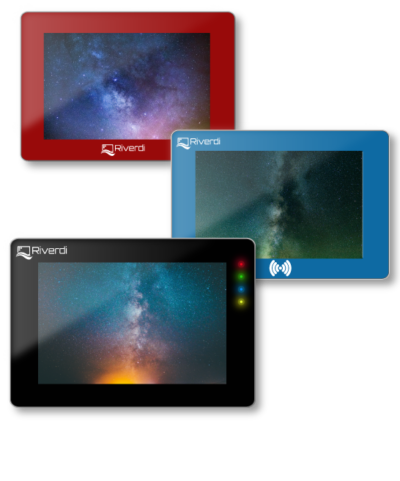 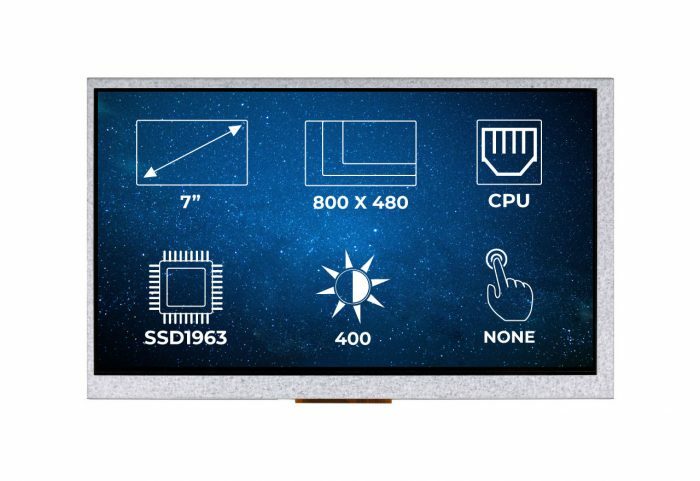 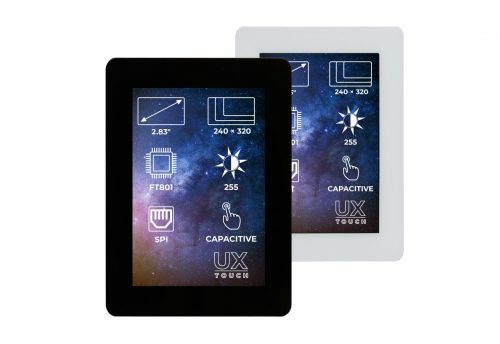 A Riverdi 7.0″ TFT display with an anti-glare surface treatment. 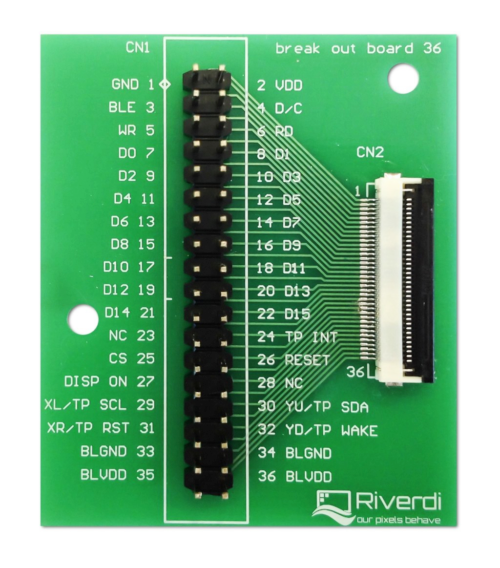 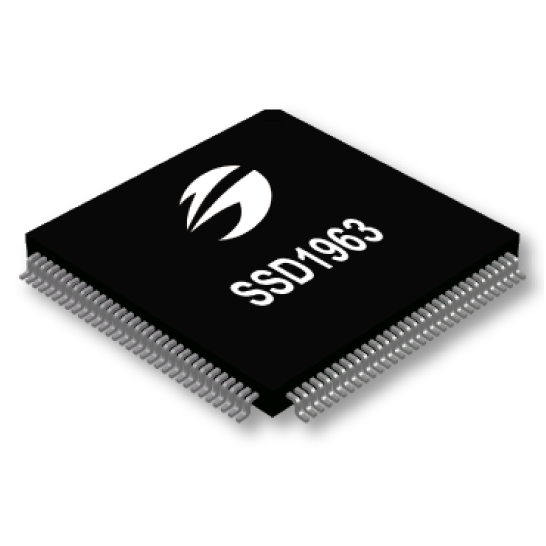 The 800×480 resolution provides crisp and clear colors, while the screen is driven by the powerful SSD1963 graphics controller. 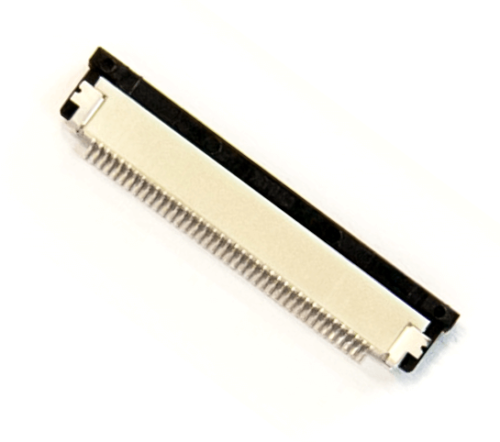 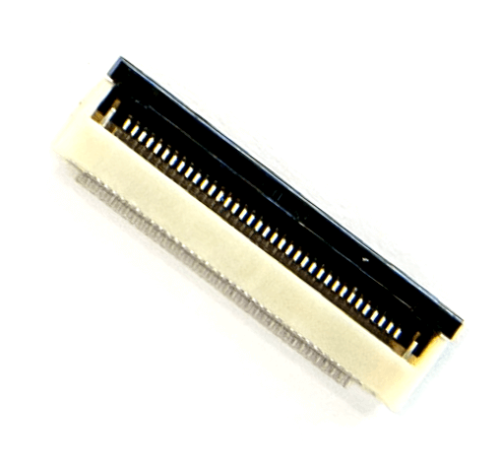 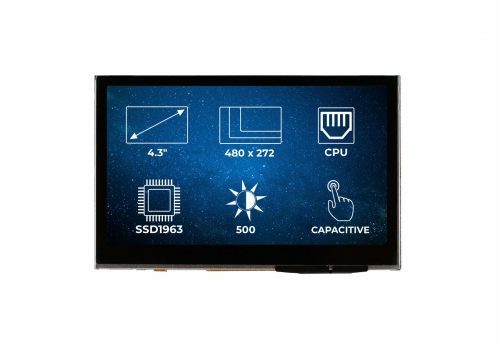 What makes the RVT70AQSNWN36 a great display? 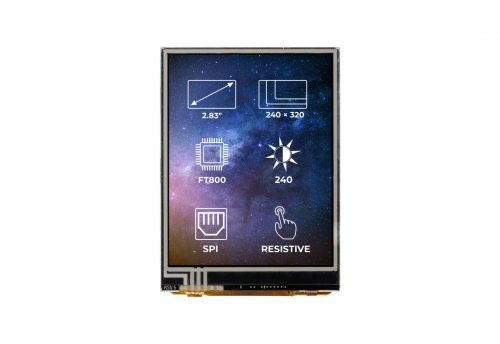 The RVT70AQSNWN36 is a high-quality Riverdi 7.0’’ TFT display module with a sleek and elegant design. 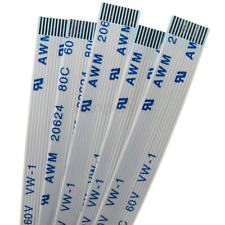 The RVT70AQSNWN36 has a built-in LED inverter. 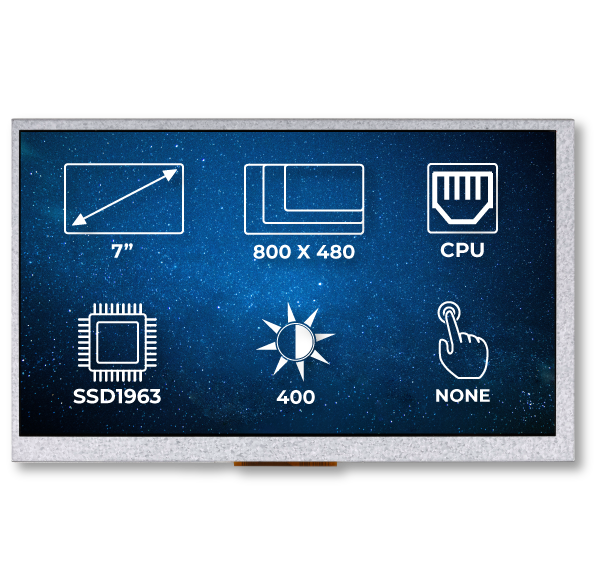 For more information about the RVT70AQSNWN36 see the documentation section.